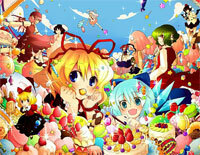 Free Wataru Mono No Todaeta Hashi piano sheet music is provided for you. 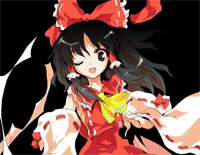 Wataru Mono No Todaeta Hashi is a piece of music from Touhou Chireiden ~ Subterranean Animism. 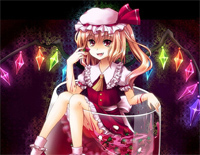 Free Fushigi na oharai bō piano sheet music is provided for you. 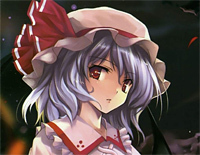 Fushigi na oharai bō is one of the original soundtrack to the game Touhou Kishinjō ~ Double Dealing Character. 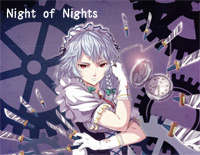 "Night of Nights" also known as “Night of Knights”, is a musical remix taken from the Touhou Project. Download free Night of Nights sheet music now! 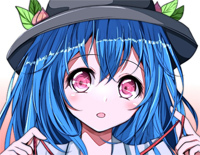 Free Minoriko's Wind Bell piano sheet music is provided for you. 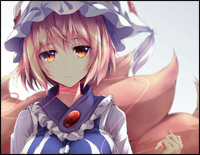 Minoriko's Wind Bell is asong by Touhou Project, a Japanese dōjin game series focused on bullet hell shooters. 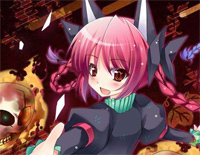 Free Haigoku Rarabai piano sheet music is provided for you. 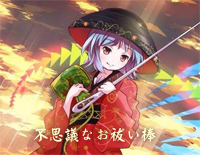 Haigoku Rarabai is an background music of Touhou Project, a Japanese dōjin game series focused on bullet hell shooter. Free Necro-Fantasy piano sheet music is provided for you. 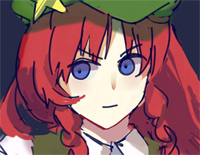 Necro-Fantasy is an background music of Touhou Project, a Japanese dōjin game series focused on bullet hell shooters.